Home /Michael B. Jordan & Idris Elba overlooked by Oscars. Not for the first time, Academy voters ignored black films and artists….. fair enough, black films have to hit the ball way, way out of the park to get anywhere near a clutch of nominations…. 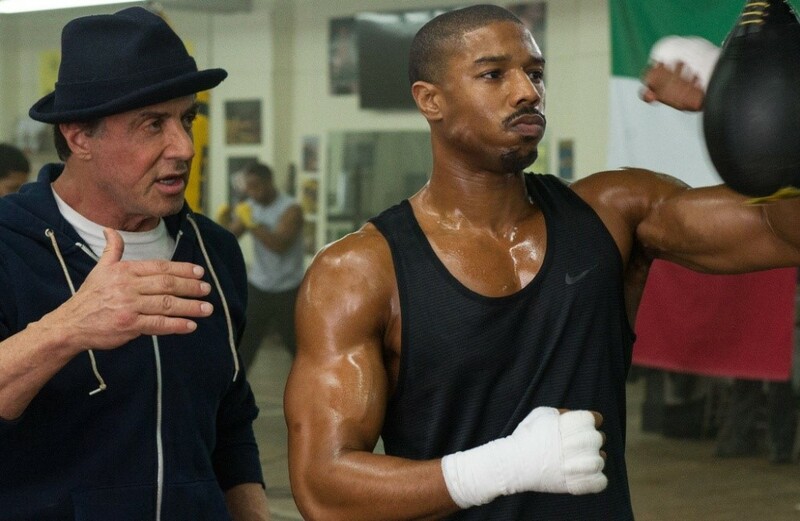 Nonetheless, none of the acting or directing nominations went to people of colour despite strong performances by Idris Elba in “Beasts of No Nation” and Michael B. Jordan in “Creed” but Sylvester Stallone did get a nomination for Best Supporting Actor for the same film. The hit film “Straight Outta Compton,” about the rap group NWA did get a nomination for Best Original Screenplay though……. 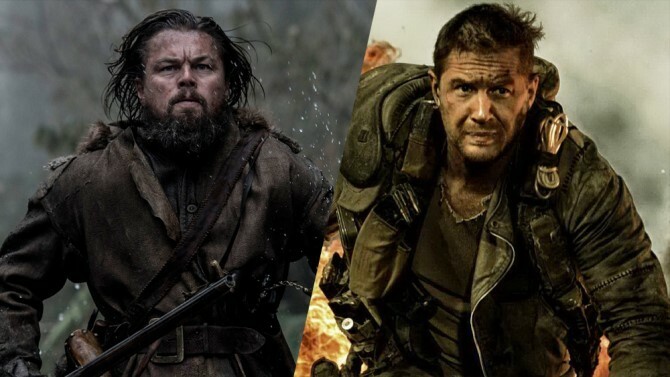 “The Revenant,” the gritty account of frontier retribution, led the Oscar nominations picking up 12 nods including those for Best Picture, Best Director, and for the performances of stars Leonardo DiCaprio and Tom Hardy, followed closely by another survival tale, the action adventure “Mad Max: Fury Road,” with 10, the other six Best Picture nominations were “Spotlight,” “The Martian,” “Bridge of Spies,” “The Big Short,” “Room,” and “Brooklyn”.